It’s Thursday! Which means its time to take Pudge his peanut butter sandwich (since he controls the weather and all). To start off this Thursday in an extra special way, you can create this breakfast inspired by Lilo and Stitch Pudge food art! 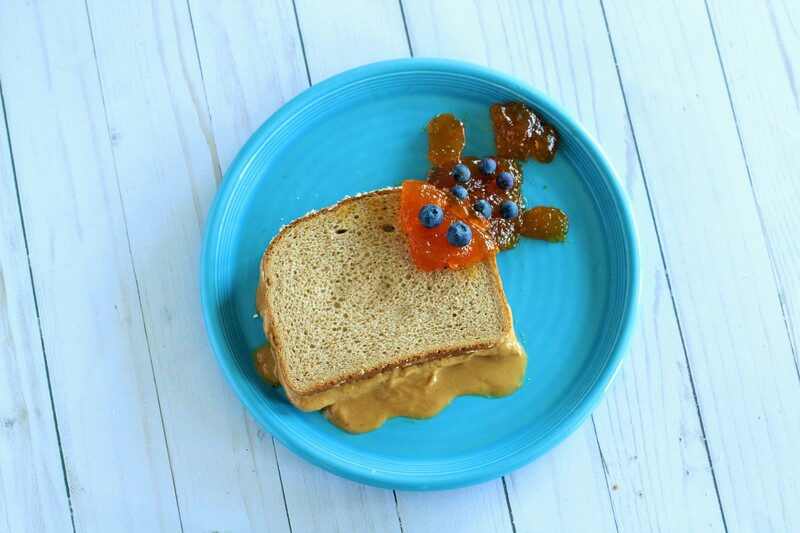 Make a delicious, ooey gooey peanut butter sandwich! Place blueberries on Pudge’s body and face. And there you have it! A Lilo and Stitch Pudge food art sandwich to start off your Thursday and keep the weather perfect!